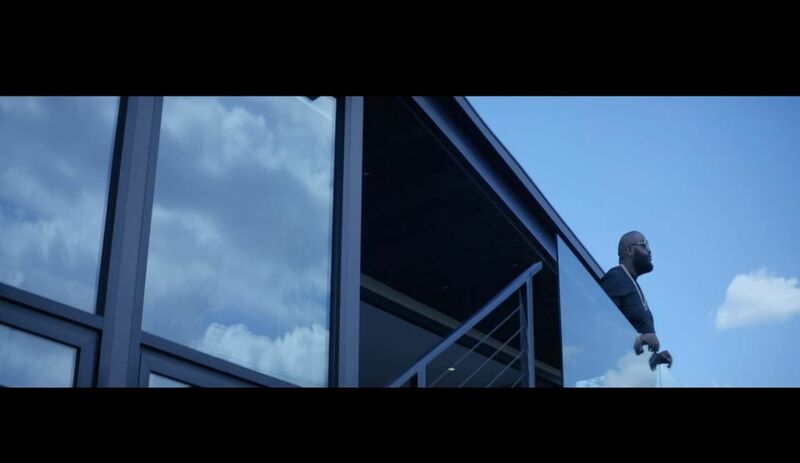 Rozay releases the official music video of “Idols Become Rivals” Check it out now! “Rather You Than Me” Album Available Now! Renzel releases the latest visual from his “Black Market” LP to his Dj Mustard produced hit “Peace Sign”. Check out the latest visual from the boss Renzel aka Rick Ross with a cameo from another one of Carol City’s own, Gunplay. Renzel aka Ricky Rozay aka Rick Ross drops the visual for “Crocodile Python” to his highly recieved 8th solo album “Black Market” which is in stores now! Peep the visual below! Rick Ross drops the video trailer to his Chris Brown assisted smash hit “Sorry”, off his upcoming Decmeber 3rd release and final album on Def Jam “Black Market”. 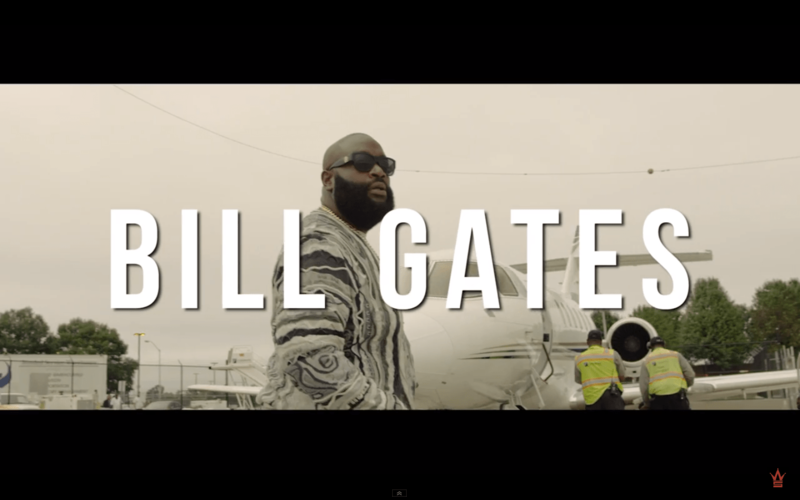 Rozay drops the visual to “Bill Gates” off his well received “Black Dollar” mixtape. Peep the visual below! “Black Market” on the way… Stream Below! 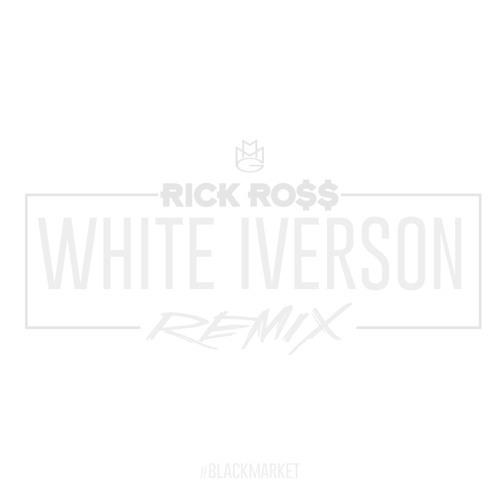 The boss Ricky Rozay drops a new freestyle to Post Malone’s “White Iverson”. 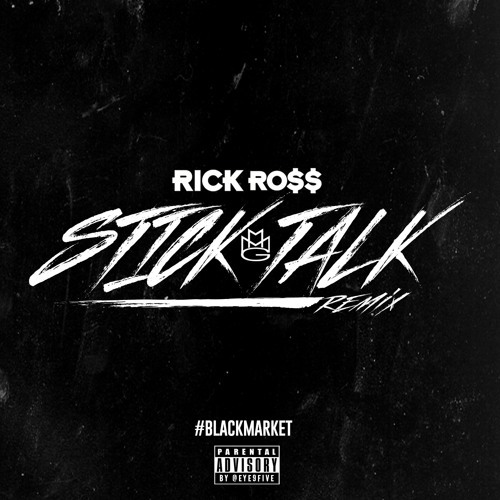 Be on the lookout for Rozay’s 8th studio album on Def Jam Records “Black Market”, coming in December. 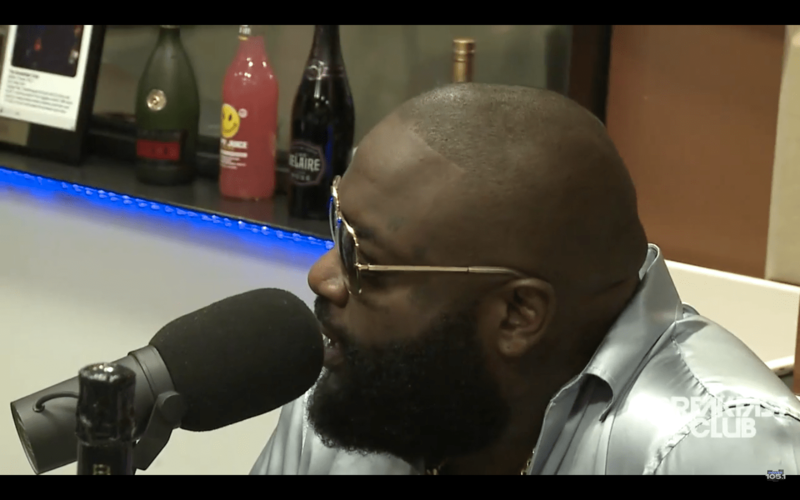 The Boss Rozay stops by The Breakfast Club to discuss his new single with Chris Brown, the Black Market album, Engagement, Meek & Drake Beef & more! Watch Below! Grammy®-nominated hip-hop magnate Rick Ross announces his eight studio album BLACK MARKET set to arrive in December on Maybach Music Group / Def Jam Recordings. BLACK MARKET, Rozay’s third full-length album release in less than two years, will be the follow-up to Rick Ross’ Hood Billionaire, released November 2014 and Mastermind in March 2014, his fifth career album to debut at #1 Soundscan. 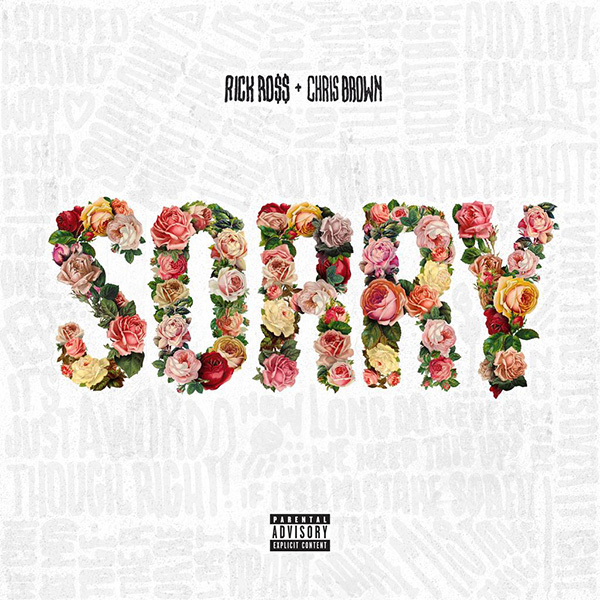 To announce the album, Rick Ross premiered his brand new single, “Sorry” featuring Chris Brown, this morning on the nationally syndicated “Breakfast Club” morning show on Power 105.1 in New York City. “Sorry” will go up for sale at all digital retailers and streaming partners on October 9th. Leading up to the BLACK MARKET announcement, this summer Rick Ross released a stellar mixtape entitled “Black Dollar,” which was heralded by critics for Ross’ humble and honest wordplay. Pitchfork exclaimed, “that voice of his, and the way he makes it leap and tremble with joy, can momentarily make you believe anything,” while XXL stated “Rick Ross is on the ascent again.” To date, the mixtape has over 1.7 million listens on mixtape site DatPiff. Hood Billionaire and Mastermind succeeded Ross’ 2012 release, God Forgives, I Don’t, his fourth album to debut at #1 Soundscan, which included top hits “Touch’N You” featuring Usher, “So Sophisticated” featuring Meek Mill, and fan favorite “Diced Pineapples” featuring Drake and Wale. Ross’ previous best-selling albums include Port Of Miami (2006), Trilla (2008), and Deeper Than Rap (2009), all of which debuted at #1 Soundscan; and Teflon Don (2010).